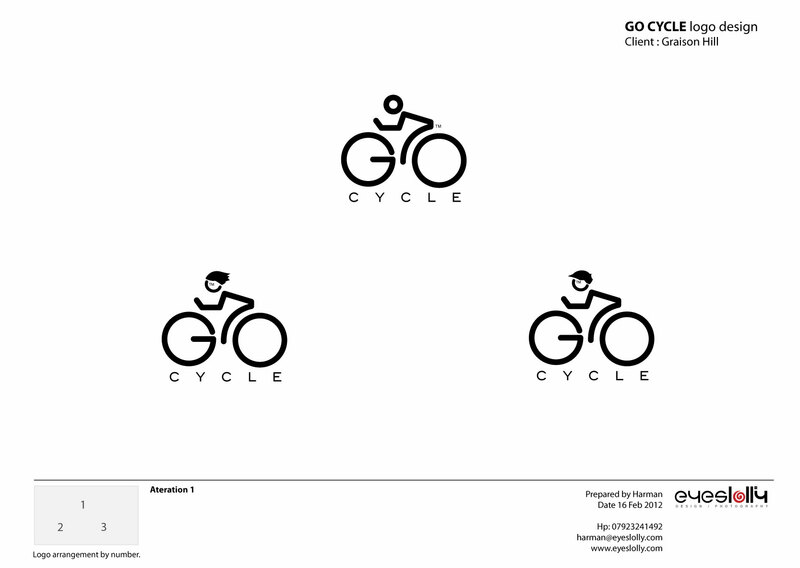 3 logo options for Go Cycle Tour in Bristol. 3 design options. For £199 you will get a package of 3 logo designs. 1 will be selected for further revision/tweaking until you are completely happy with the final project – your personalised logo.